Shows Main Idea – The Disconnected Man tracks the journey of one man’s surprise discovery of his own disconnectedness and his desire to help other men, and the women who love them, before it is too late. 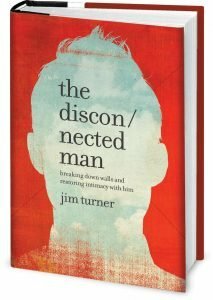 Listen to my interview with the author, Jim Turner. 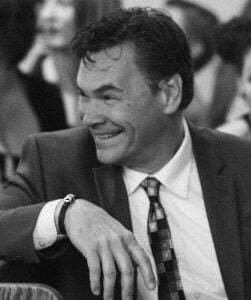 I was a disconnected man tripping through life with a happy disposition while my relationship with my wife was quietly dying. 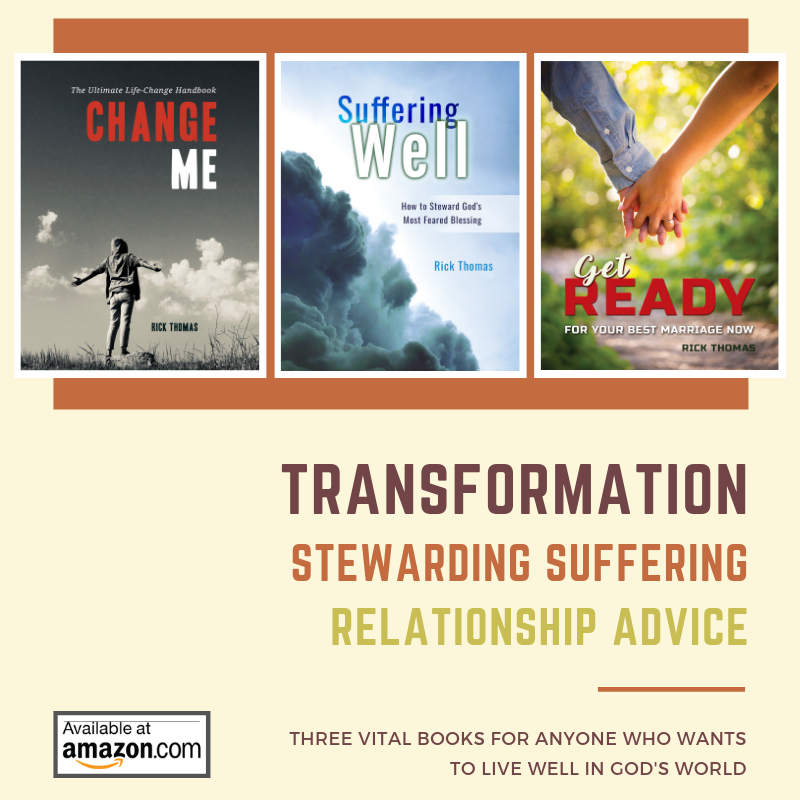 Once I discovered the truth about myself; that I was disconnected, disobedient, and downright relationally dysfunctional, I repented and began the long road to satisfying, intimate connection. I’ve opened my heart to spill out the truths I learned from the pain of traveling that lonely road with the desire to help couples emotionally connect in ways they never felt possible. I expose all the excuses disconnected men offer to protect themselves, calling them to obey the relational commands in the Bible, while giving women the hope that the emotional intimacy they crave is indeed possible.